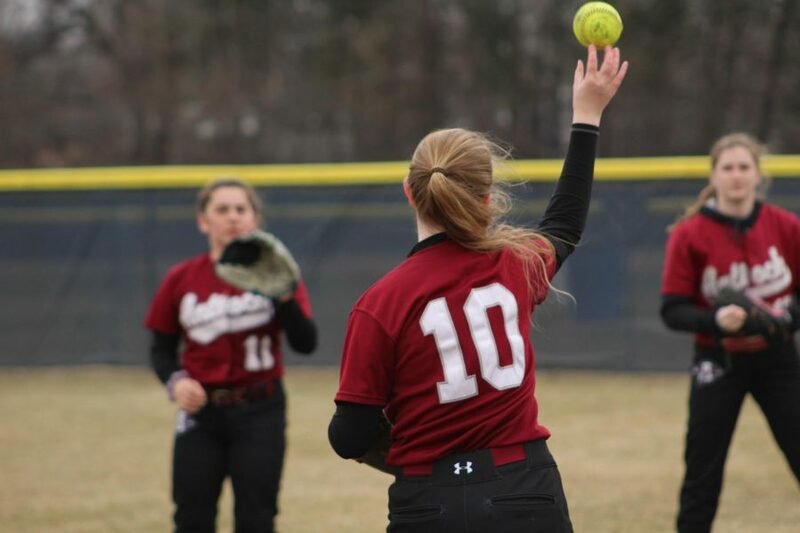 The girls softball team beat Grant 6-1, maintaining an undefeated streak in conference. 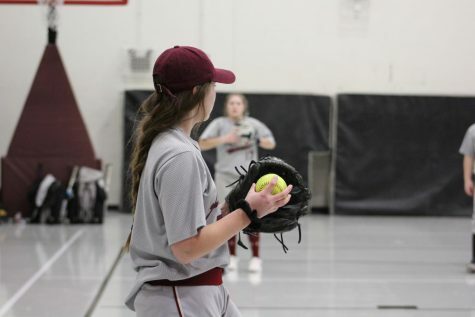 In what could be considered an exciting game, the Antioch varsity softball team took down the Grant Bulldogs 6-1, with another dominant victory on Tuesday, April 9. The game started off with a grand slam in the first inning from senior Abby Pyburn. Starting off the game with a grand slam definitely gave the team more confidence. 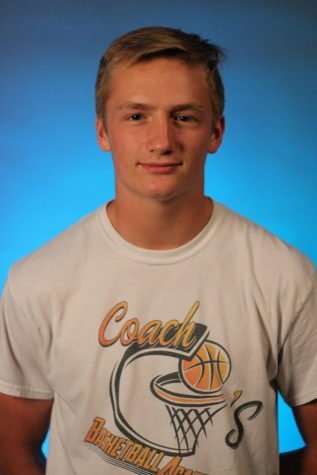 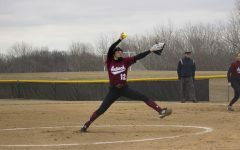 The Sequoits have come out this season playing very well and are currently undefeated in conference. 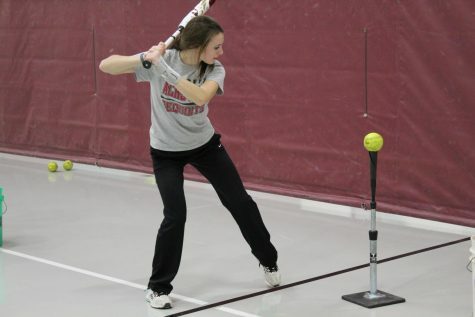 All players on the team are contributing and making an impact, making the team very hard to beat. 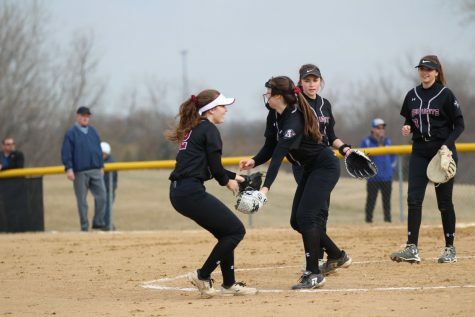 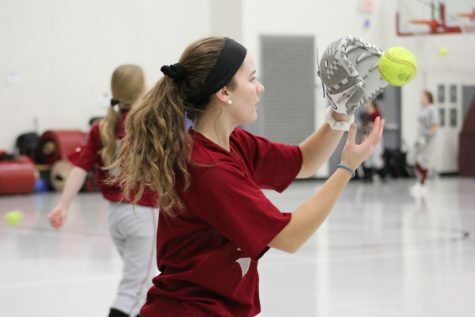 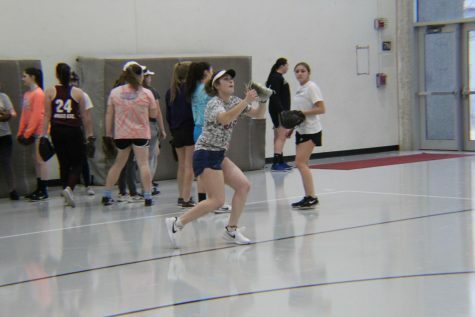 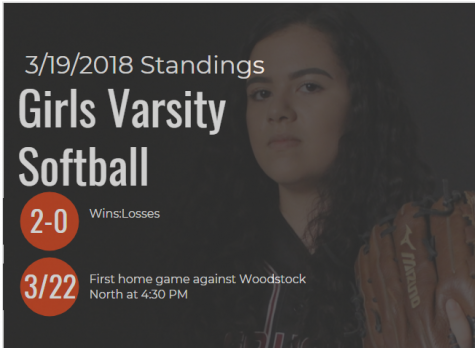 The next softball game, April 11, the Sequoits will take on the Grayslake North Knights.